"It was one day that will always give 18-year-old Praise Adelakin nightmares. That day, a journey from Ile-Ife, Osun State, to Ibadan, Oyo State, that was supposed to take her about two hours only, almost turned out to be a journey of no return. If you say Mark Zuckerberg, the owner of Facebook has placed Blackberry on a time-bomb of irrelevance, you may not be totally far from the truth though no one knows the last card Blackberry has in stock to play to salvage its ‘dignity’. 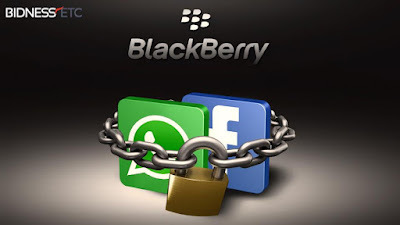 During the first quarter of this year (2016), it was announced that WhatsApp and Facebook will no longer support Blackberry Operating System (OS), including Blackberry 10. WhatsApp was the first to cut support in an official announcement on February 26 this year. According to a Release commemorating WhatsApp seventh year anniversary, it saw the need to develop with the fast developing interface of mobile devices, hence, the need for WhatsApp to look ahead to the next seven years and focus more on the mobile platforms the vast majority of people use. Upon a visit to the Obafemi Awolowo University Admissions office today, some members of OAU Peeps News Agency have been able to learn that the submission of transcripts for Direct Entry applicants for the 2016/2017 academic session has begun. However, due to the heavy workload in the department consequential to the recent resumption of the fresh students of the institution, our correspondents were unable to gather the precise deadline of submission from the staff of the admissions office but more findings and enquiries are already being made towards this cause and the date shall be announced soon. But in the meantime, Candidates who have undergone the online screening can go ahead to submit their official transcripts at the Admissions Office. 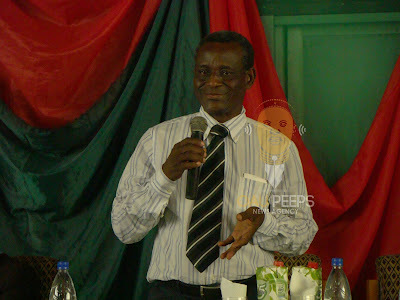 The acting Vice Chancellor of Obafemi Awolowo University, Professor Anthony Elujoba has warned members of the University Senate who have a different agenda from his, to change or steer clear of him as he takes the University back to path. Last week Thursday, while Elujoba addressed members of the Senate, he told them that his 6-month period, which he has to act as the Vice Chancellor will be remarkable for the institution. Here is the full text of the Vice Chancellor’s speech at the Senate meeting. Following several agitations from The National Association of Nigeria Nurses and Midwives (NANNM) to the Federal Government to approve the unified schemes of service for nurses and the implementation of internship for graduates of nursing sciences. This is to inform the general public that the scheme has been approved and full implementation will begin soon. The news filtered in from Minna in Niger state where the National Council on establishment meeting held some days ago. 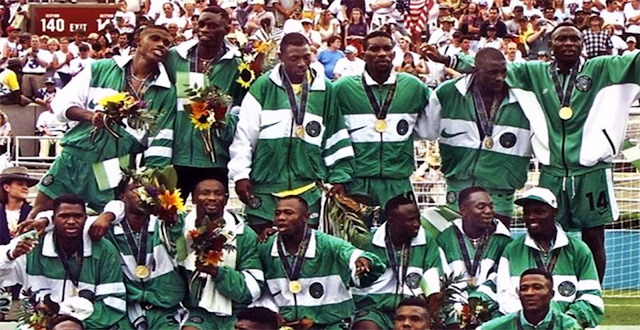 In commemoration of the 20th anniversary of Nigeria’s victory at the Men’s Football Event of the 1996 Atlanta Olympic Games, Goal Nigeria and the University of Sussex, United Kingdom, have announced the #WritingGamesNG, an essay writing competition. The competition is open to final year undergraduate and post-graduate students in both Nigerian and overseas institutions and National Youth Service Corps personnel in Nigeria. The competition is to celebrate the unprecedented victory of the Nigeria men’s football team that won Africa’s first football gold medal 20 years ago. “We want our readers, who are mostly young and keen football fans, to cast their minds back on a time when Nigeria ruled the Olympics and how that feat can be used to promote important values on our country’s march to greatness,” said Goal Nigeria chief editor Lolade Adewuyi. President Muhammadu Buhari has approved the appointment of 17 new Chief Executives for Parastatals and Agencies under the Federal Ministry of Education. The appointment is with effect from August 1, 2016. While some of the appointments amounted to the sack of the former CEOs, some others, like the National Universities Commission, had theirs replaced after the tenure of office of the incumbent. The ICT department of Obafemi Awolowo University has come out with plans to commence the ICT training earlier postponed. Below is the information posted to the fresh undergraduates. 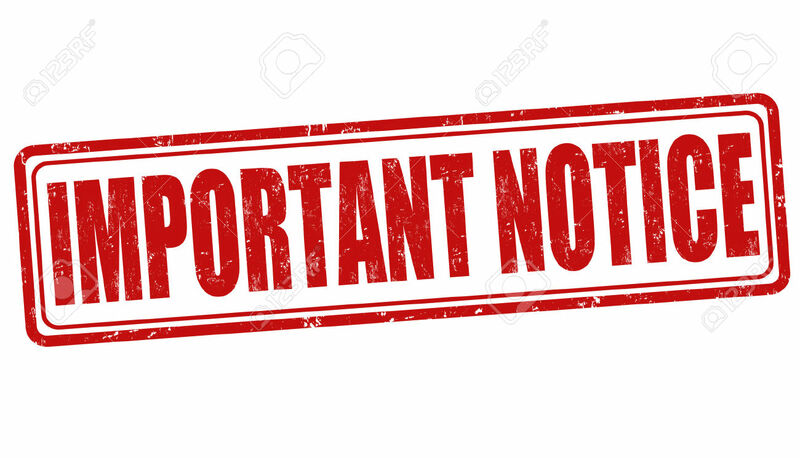 This is to inform the fresh undergraduate students in the following faculties: Technology, Basic Medical Sciences, Clinical Sciences, Dentistry, Agriculture, Sciences, EDM and Pharmacy; that the earlier postponed ICT training as a result of university closure has been rescheduled for Thursday 4th and Friday 5th August, 2016. 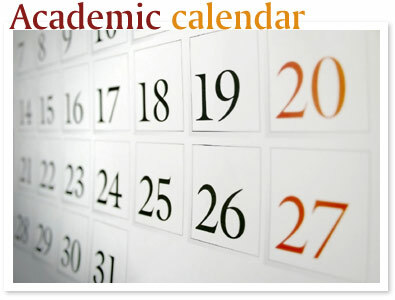 The Academic Calendar for the 2015/2016 Academic session has been amended. The anticipated weapon bringing relief and turning men back to the word of God. Download "DON'T GIVE UP" by B'Sharp Now!